I am currently looking for a full time job as a software/web developer. I have a Computer Science Master's degree conferred by University of Florida. I graduated in April 2017. I specialize in Android app development and JS app development (Electron). Currently, I am exploring Internet of Things, and I am enamoured by it. I love working on front-end, and also enjoy graphics designing. I enjoy building stuff, tearing stuff apart and putting it back together, and learning new technologies. I also like coffee, EDM, and playing guitar. Water consumption data analysis and insights. H2OSAV is a florida state-wide program to help water utilities conserve more water effectively. This web app is what my day job is. It uses an Express server fed by a MongoDB database. 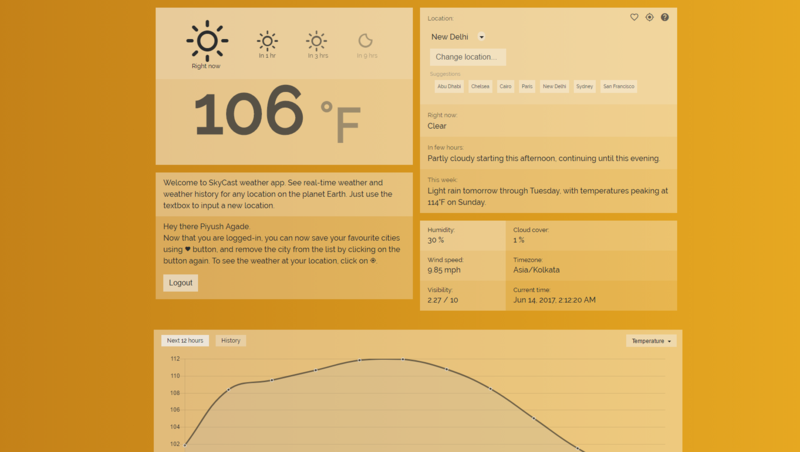 Real-time weather app, see weather history and other useful information. Meteo is the weather app that you needed. It gets weather at your current location, gives forecasts, and let you save your favorite locations. Meteo also allows users to see weather history at any location. 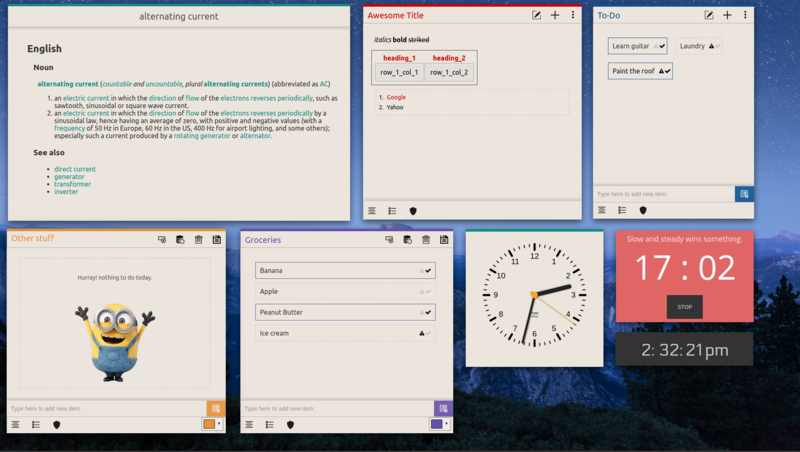 Psyc is a productivity multi-tool for Linux. Need a sticky note which goes well with your dope desktop? Psyc is what you are looking for. Take notes, maintain a to-do list, and it has daily reminders. With Pysc, note taking is extremely easy yet feature rich- it can parse markdown text. 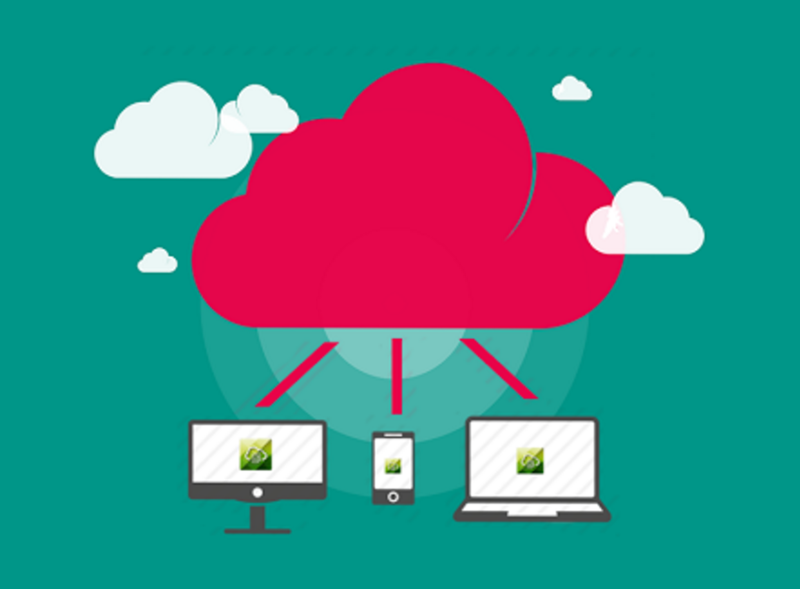 Psyc also allows cloud backup so your notes are safe always. Exam timer is an exam and time management app made with Angular 2. Exam timer allows making live announcements, customizing exam instructions, and much more. 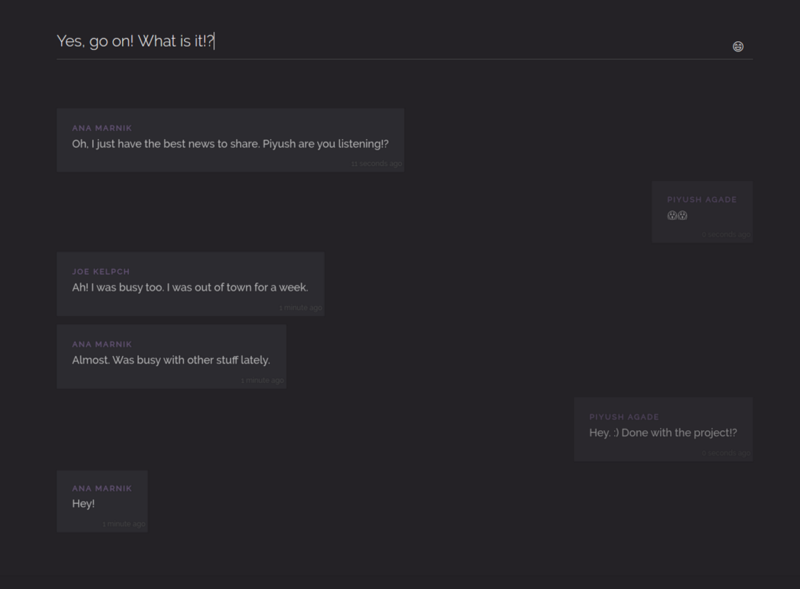 Toyo is public chatroom app, where users can create and share chatrooms extremely easily. Toyo is designed with Angular 2 and Firebase serves as the backend. UniClip is a multi-device cross-platform clipboard syncronization app. It allows sending (and opening) links, phone numbers, etc to all your connected devices. UniClip is powered by Electron and Firebase. 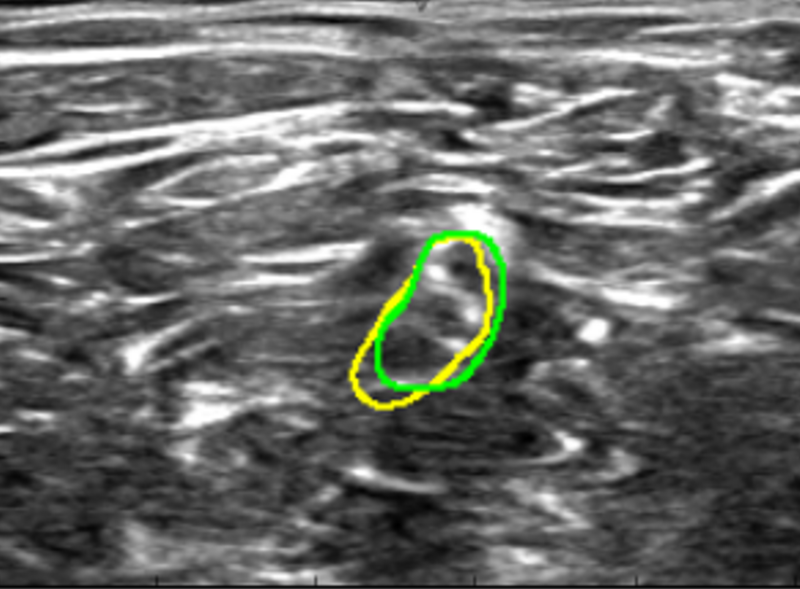 In this project, I along with my awesome team-mates designed a machine learning algorithm that predicts the location of Braxial Plexus nerve in the neck region by processing a really obscure ultrasound image. 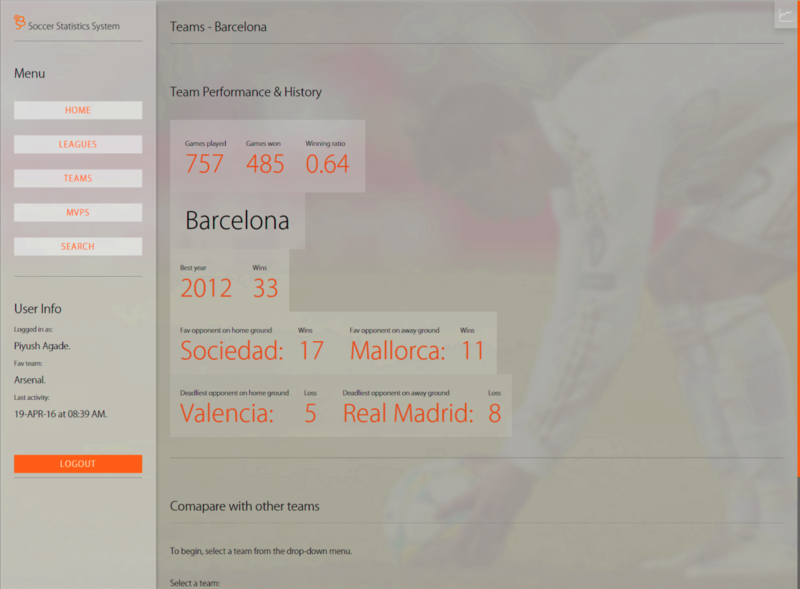 Soccer Statistics System is a PHP, HTML, and JS based soccer facts machine, which computes facts in the real-time from data stored in the database. Hits n' Clicks is a classic puzzle game very very similar to Cows n' Bulls. Great soundtracks and immersive UI makes it a very enchanting game. A cross-platform event notification and synchronization application. 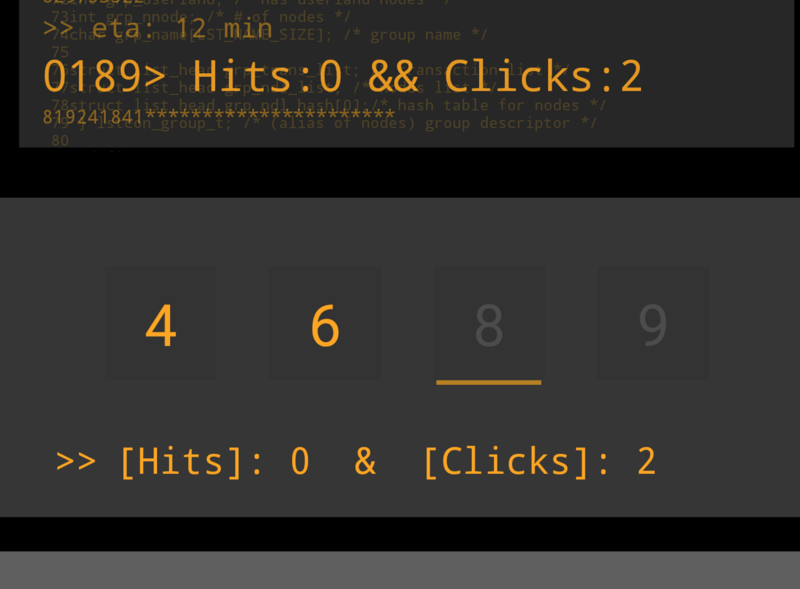 Chimey is a timer-based app, which plays a sound after an settable interval. This project implements two influence propagation models in a social network to visualize how viral information spreads. BitSync is a uTorrent like peer-to-peer file sharing system developed in Java. A Python implementation of Conway's Game of Life. The official website for te annual technical festival 'Texephyr 2014'. The official website for the national-level sports meet 'Summit 2013'. Developed web applications that provide insights about water usage and water conservation programs. Designed, developed and populated the database and lookup algorithms for the system using Python and APIs of popular social networking sites like Twitter, Reddit, etc. Designed a relational database for storing the data obtained by lookup algorithms. Worked on natural language processing algorithms and techniques on abstracts of medical journals from pubmed.gov and extract interesting information like word rankings, frequencies, clustering, etc. 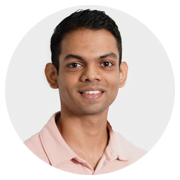 Piyush is an excellent software and android developer and he is passionate about what he does. One can totally count on him to deliver!